Texelse Bierbrouwerij - Drinkhut B.V. The beer Texels StormBock is brewed by Texelse in Oudeschild in The Netherlands. The beer Texels Skuumkoppe is brewed by Texelse in Oudeschild in The Netherlands. The beer Texels Double is brewed by Texelse in Oudeschild in The Netherlands. 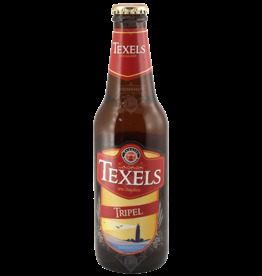 Texels Tripel is a 'pure nature' triple beer brewed on the island of Texel. The beer has a fairly strong taste. 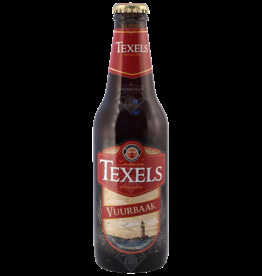 Pour the beer into a nice glass and enjoy this Texel beer! The beer Texels Goudkoppe is brewed by Texelse in Oudeschild in The Netherlands. The beer Texels Eyerlander is brewed by Texelse in Oudeschild in The Netherlands.